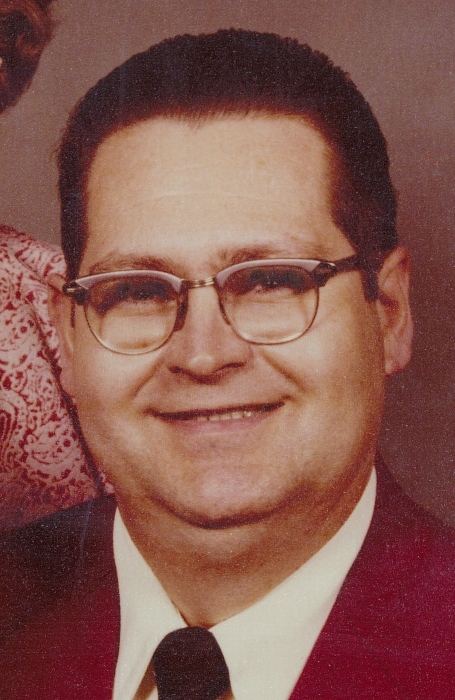 Howard Edward Wolfinger, 78, of Union, MI, passed away Monday Jan. 14, 2019 at his home. He was born Sep. 1, 1940 in Elkhart, IN to Niman Bruce and Cleo “Betty” Wolfinger. On Sunday, August 1, 1971 at Kessington Community Church he married Doris Pauline Mechling. Howard is survived by his loving wife of 47 years, Doris. Also surviving are his nieces, Cheryl (Brent Stump) Black of Bristol, IN, Pat (Scott) Sullivan of Edwardsburg, MI and Pam (Doug) Ward of Three Rivers, MI and his nephew, Robert (Jackie) Black of Bristol, IN as well as several great nieces and nephews. He was preceded in death by his parents and step-father Charles Frankenberger, his siblings, Florence, Rosemary, Dorothy, Charles, Sylvester, Marge and John as well as a niece Christine Black. Howard worked for Adams Westlake and he retired from Manchester Tank. In his youth he was an avid bowler at County Club Lanes in Elkhart.